De Tomaso Mangusta, designed by Giugiaro, built by Ghia. 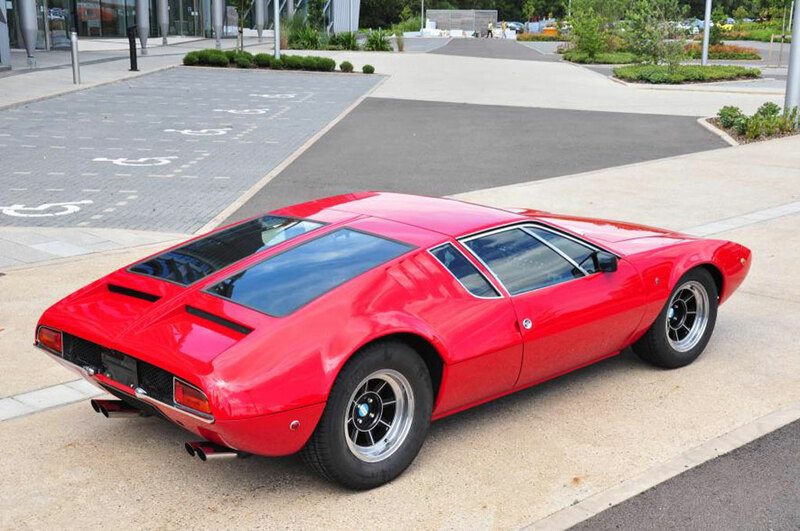 The announcement and the fine pictures released by Historics of Brooklans auction house in Surrey, has just provided us with the chance to offer you are small portfolio of the stunning De Tomaso Mangusta. 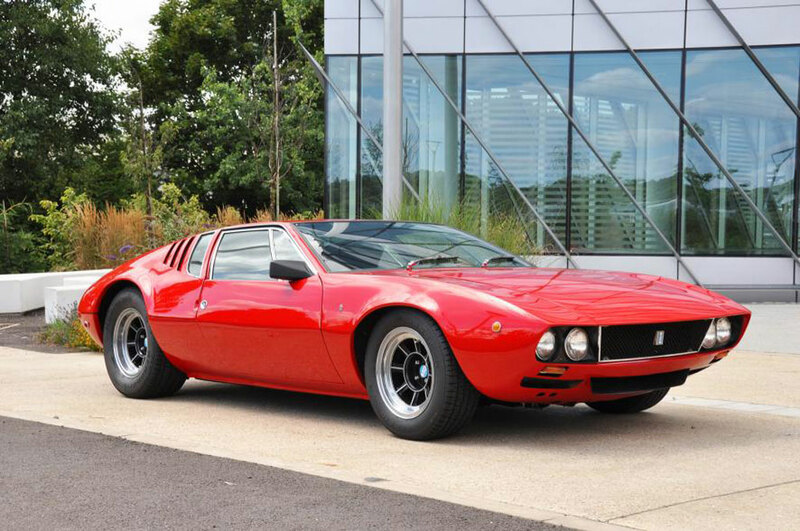 Giugiaro designed the Mangusta for De Tomaso in 1966, shortly after his departure from Bertone, where he had left ideas that led Marcello Gandini and his mentor Nuccio Bertone to the design of the mythical Lamborghini Miura. Giugiaro was aware he had to mark the change from Bertone to Ghia and penned a revolution moving from the new mid-engine chassis proposed by De Tomaso. His most dramatic innovation in the styling of the new supercar was the uninterrupted section lines of the bodywork on all planes as well as the extremely reduced height of the car and raked windscreen. The Mangusta was indeed the most innovative design of the time, just as the Miura was the most spectacular and elegant. Both reflected the spirit of the time which most iconic product was the Ford GT40 mid-engined racing car. According to Historics of Brooklans only 401 De Tomaso Mangusta (were built during its four-year between 1967 and 1971. 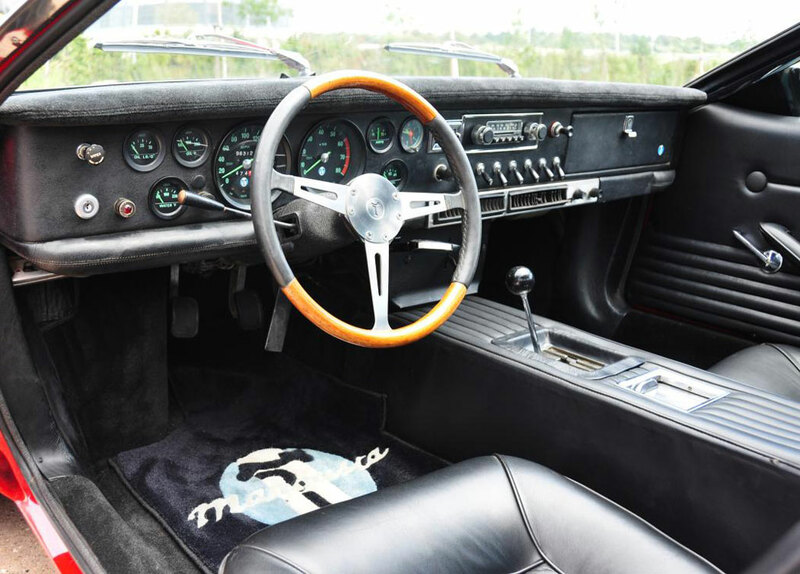 They were built in Torino by legendary coachbuilder Ghia. 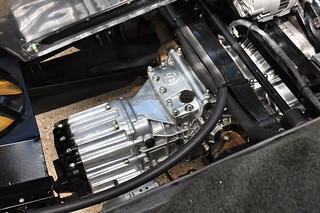 «The cream on the cake for USA enthusiasts was the fitment of all-American V8 muscle to power the mid-engined Mangusta. Not only did it create instant empathy Stateside but it also guaranteed that keeping a Mangusta on the road would cost a fraction of the alternative Italian exotica of the day. Its 4.9 litre Ford V8 was mated to a five-speed ZF gearbox and the two-seater coupe was equipped with standard air conditioning. 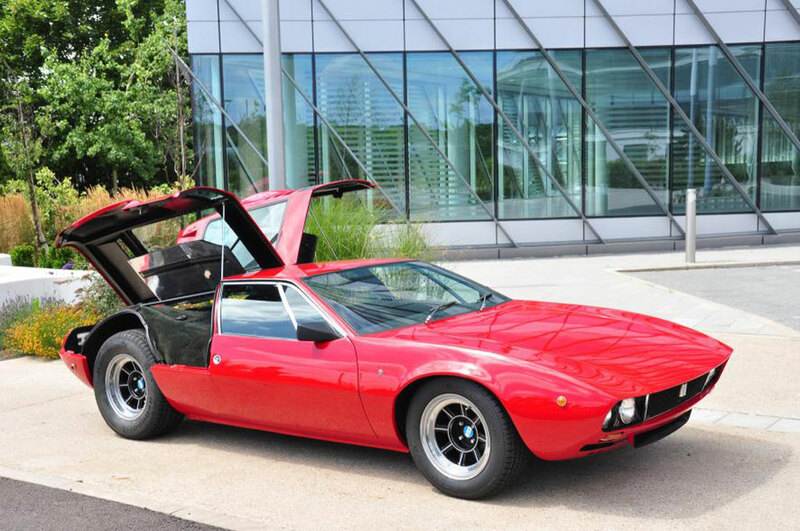 The Mangusta on the stock at Historics’ late summer sale at Brooklands Museum, near Weybridge, Surrey on Saturday, August 30th, with viewing the previous day is valued at £210,00-£245,000.